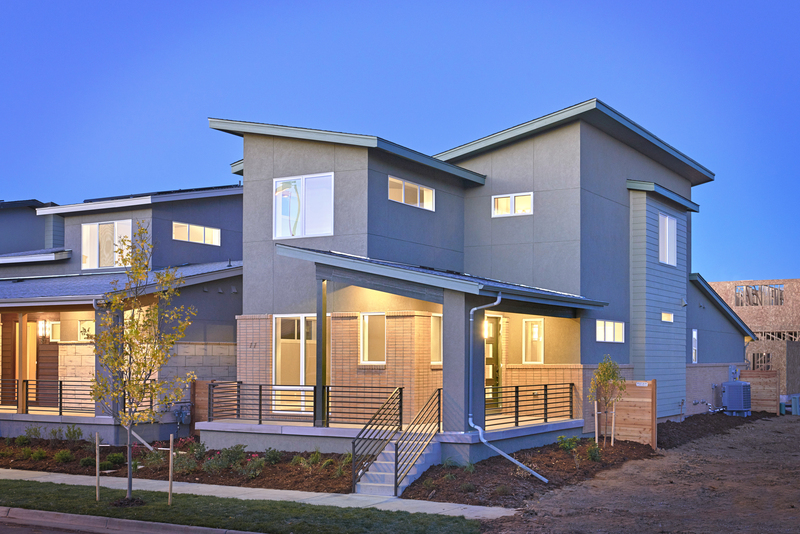 Colorado-based Thrive Home Builders is a pioneer in the zero net energy movement in the industry, from design to construction, their meticulous and methodical approach to homebuilding has garnered them several reputable awards in the homebuilding industry. “We believe that designing a beautiful home is where innovation begins, but not where it ends, and we’re trying to set a new standard of improving the lives of our homeowners and the broader community,” said Gene Myers, CEO of Thrive Home Builders. Thrive knows what Coloradans want in their homes because they don’t just build for their customers, but for their own families, too. Thrive was born in Colorado more than 20 years ago; their close relationship with the state and its markets have allowed them a personal insight into what customers are looking for in their homes. They have been innovating and bringing to the state immaculate homes that are equally luxurious as they are energy-efficient. Furthermore, living in Colorado means a high risk for radon exposure, which comes naturally from the soil. To combat this, Thrive puts an active radon ventilation system in each of their homes to protect the homeowner and their family. Mold also acts as an asthma trigger, and grows when there’s excessive amount of moisture inside a home — Thrive’s advanced moisture management practices help keep water outside where it belongs. Beyond providing a healthful home, energy is a factor that Thrive doesn’t want the owner to be concerned about. Each Thrive home is certified through an independent energy rating firm, ensuring utility bills are minimal, which means more buck for the owner at the end of each month. Thrive has been the recipient of many industry accolades throughout their trajectory, including being voted by Green Home Builder magazine’s readers as Builder of the Year in 2016 — an impressive feat. Thrive promises to continue to evolve, using new technology and sustainable, locally-sourced products. For more information, visit thrivehomebuilders.com.